This is dollhouse kitchen kidcraft wooden display cabinet, it is belong to dollhouse modern furniute, you can put this tye pf cabinet in your living room or dinning room, it can use as a bookshelf or goods display, you can find there are have few of the cabinet of cupboard, you can open it and put something in it, the material is wood, the color is natual wooden. 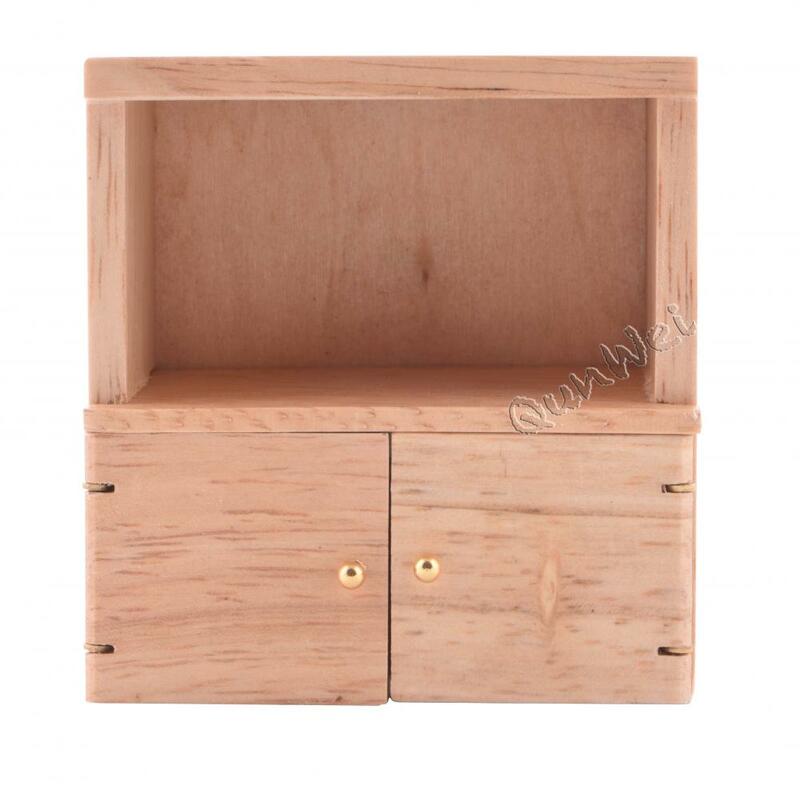 Complete your Dollhouse Furniture collection with this Cabinet for your miniature Miniature Furniture. Our affordable, high quality Dollhouse Furniture and Modern Cabinets are the essentials for any dollhosue modern furniture. There are also Dollhouse Garden Furniture,Dollhouse Furniture Set, Dollhouse Furniture Hardware,Vintage Dollhouse Furniture, etc. Looking for ideal Dollhouse Kitchen Kidcraft Manufacturer & supplier ? We have a wide selection at great prices to help you get creative. All the Dollhouse Kitchen Display Cabinet are quality guaranteed. We are China Origin Factory of Dollhouse Kitchen Wooden Cabinet. If you have any question, please feel free to contact us.